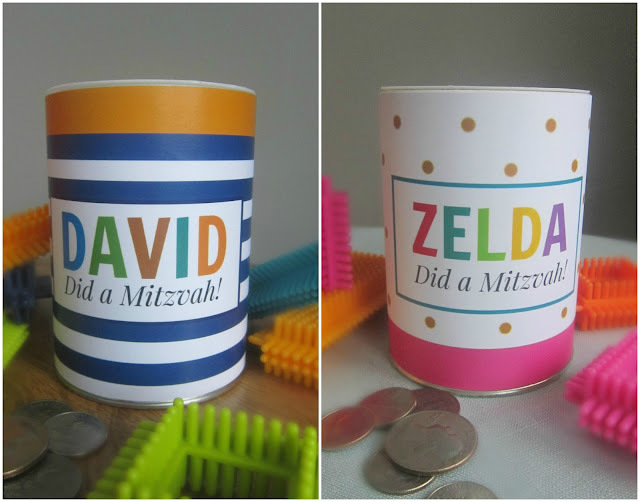 Chanukah is just around the corner and I added some new items to my Etsy shop just in time to celebrate in style! 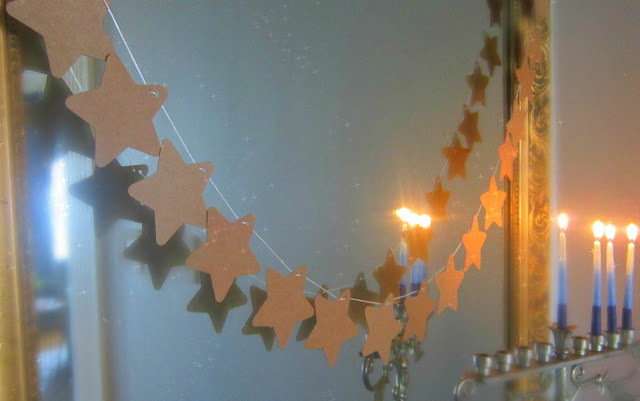 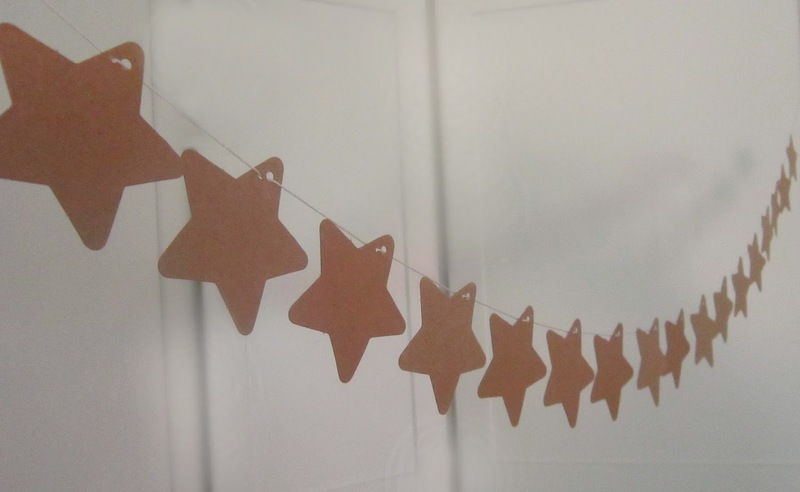 the brown kraft paper adds an understated, natural touch to your holiday decor. 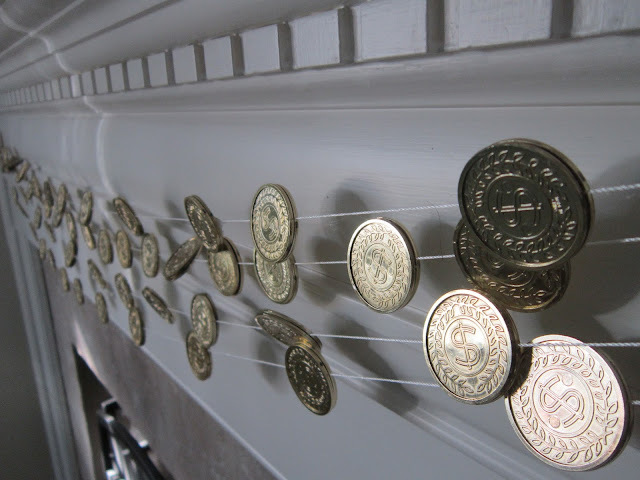 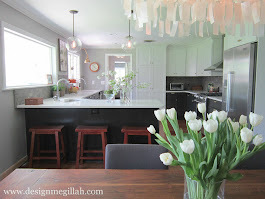 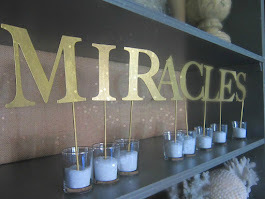 Also in the shop is the gelt garland I created for Houzz a few years ago. Many people told me they just don't have the time to create and they would rather purchase so here you go! 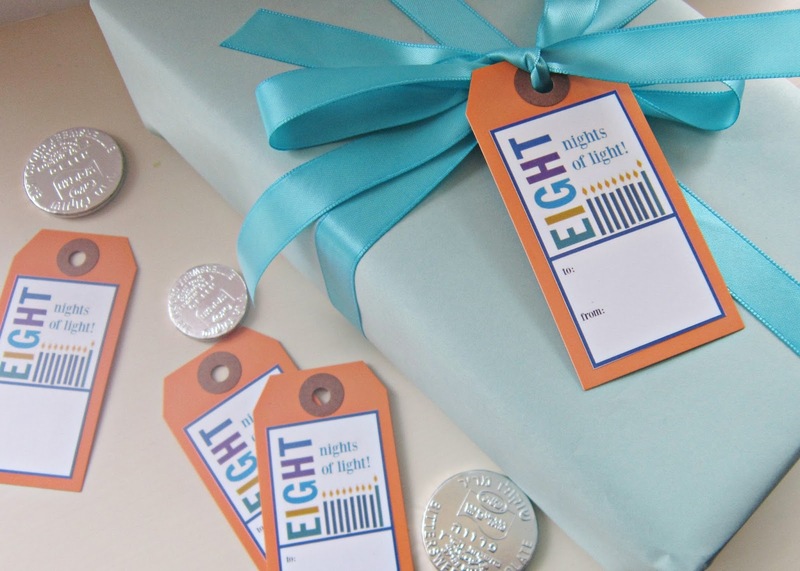 And how cute are these personalized tzedakah boxes as a Chanukah gift for your favorite little one? 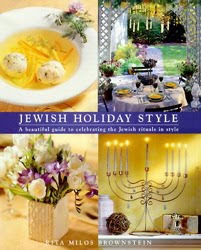 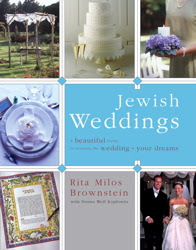 Head over to the jewishholidayshop soon!